Deleting a table is final! If you are sure you won't ever need any of the data in this table again at any point in the future, go ahead and click yes. 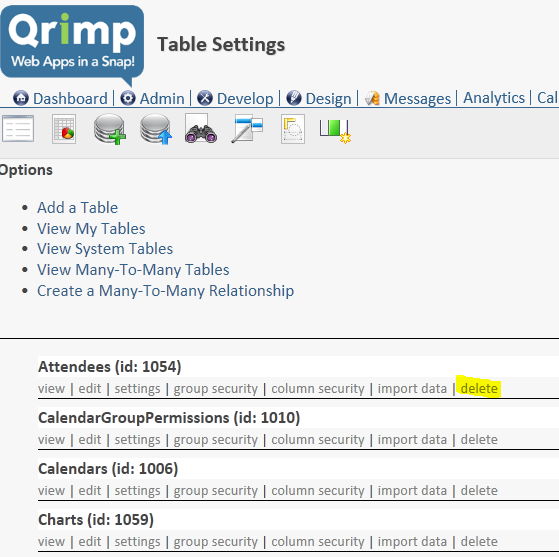 If your table had relationships, you will be warned about those connections so that you do not have orphaned records.